Do you recommend Producer’s Choice for marching band practice? 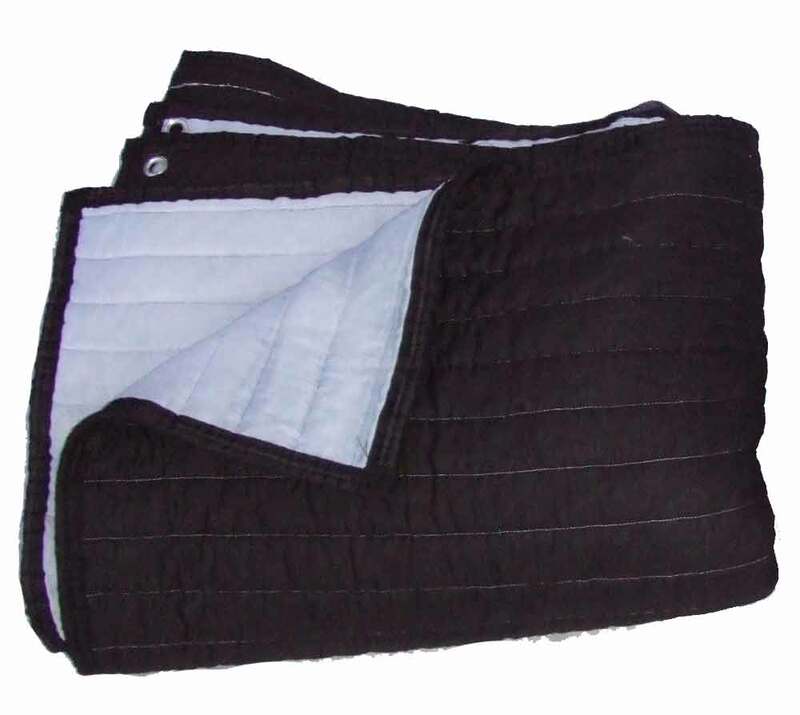 We often receive questions about different ways to utilize our Producer’s Choice Sound Blankets. One reader asked if we recommend the blankets to be used in a warehouse where a school marching band rehearses — specifically looking for the best way to get better sound absorption by reducing the highs. A) Most definitely. Our Producer’s Choice brand of sound blankets have been tested and successfully used in acoustic treatment of recording studios and also used in large conference halls for special events. The blankets are easy to hang and easy to use. Here are some tips when hanging the sound blankets. This entry was posted in Blog and tagged drumming rooms, practice rooms, producer's choices sound blanket, Sound blankets, sound booths, soundproofing, soundproofing blankets, vocal booths.